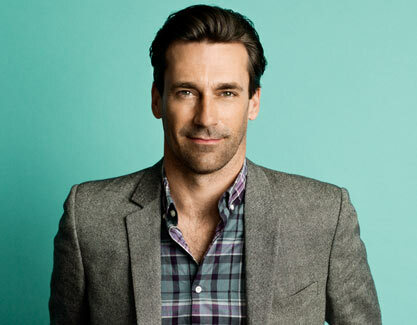 I think Hamm is perfect for this role. Thomas McCarthy penned the script with Joe Roth, Mark Ciardi, and Gordon Gray producing. There is no director yet, but the film plans to start shooting in the fall. Your thoughts? Will this be another ‘Jerry Maguire’ film? This entry was posted on Thursday, May 10th, 2012 at 8:30 am	and is filed under Film, News. You can follow any responses to this entry through the RSS 2.0 feed. You can skip to the end and leave a response. Pinging is currently not allowed. « Paddington Bear Headed To The Big Screen!! !